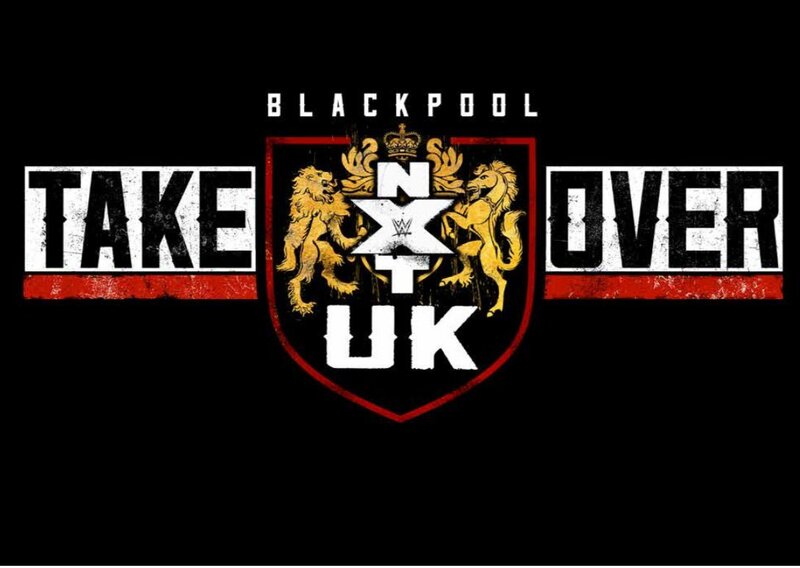 NXT UK has officially announced its Women’s Championship bout for their inaugural TakeOver event, TakeOver: Blackpool. It will be the rematch of the match that crowned the first champion as Rhea Ripley defends against Toni Storm! “At the historic NXT UK TakeOver: Blackpool event, Toni Storm aims to dethrone NXT UK Women’s Champion Rhea Ripley in a highly anticipated rematch.